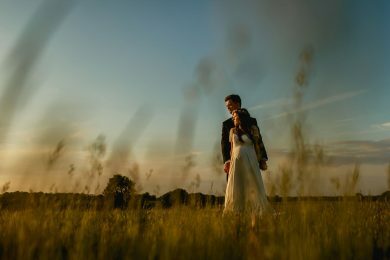 Jewish wedding photography at Soho Farmhouse, Oxford. Sasha & Justin’s amazing Jewish destination wedding at the luxurious Soho Farmhouse. An amazing few days celebrating their destination wedding. 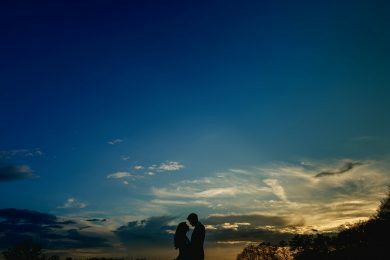 Ditton Manor, Berkshire, Indian wedding photography. Zalicia & Jugal’s Indian wedding and reception at Ditton Manor, Berkshire. I love creating my end of year round up and pulling together my best wedding photos from the year. 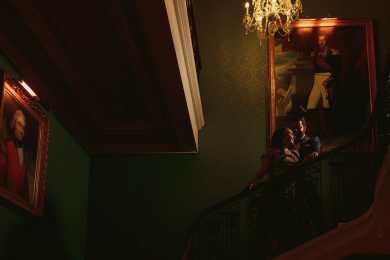 It’s always great to look back through the weddings I’ve shot and remind myself of the moments I’ve captured. Nothing puts a bigger smile on my face. This year has definitely been special. 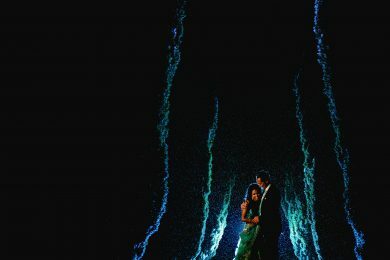 I’ve seen a whole lot of love, laughter and emotion, quite a bit of crazy dancing and huge amount of champagne spraying! Indian Wedding at The Landmark Hotel, London. 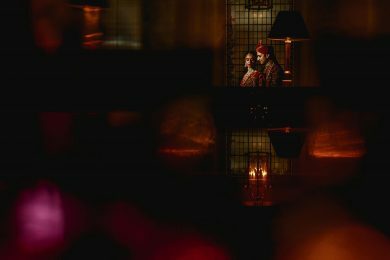 Shobhna and Bharat’s Indian wedding at the Landmark Hotel, London was an amazing day celebrated with their closest family and friends. Indian Wedding and Reception at the grand Addington Palace. 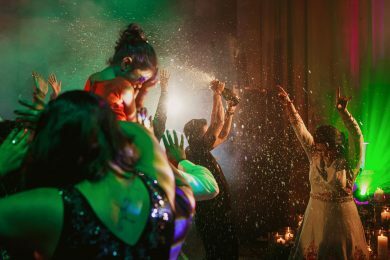 Himi and Kavita’s super fun wedding, at the magnificent Grade II listed Addington Palace wedding venue. Leila and Tom, chose the beautiful La Residencia Hotel located in the small coastal village of Deia, Mallorca, to host their wedding celebrations. Their wedding ceremony took place in a typical Spanish village church, Iglesia de San Juan Bautista, set in the hills of Deia, whilst overlooking the Mediterranean. 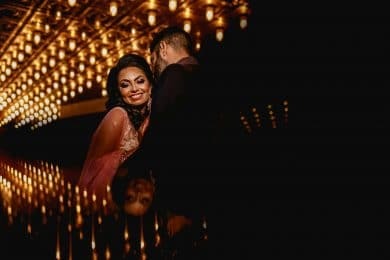 Samy and Priyesh’s epic Indian wedding at the luxurious Savoy Beach Hotel in Paestum, was a visual feast for the eyes. 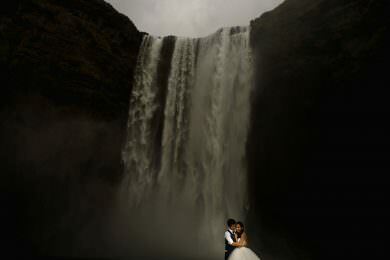 Check out my favourite images from there amazing wedding in Italy. Hilton Bankside Indian wedding. Heena and Anish’s Hindu wedding and reception at the Hilton Bankside in London. 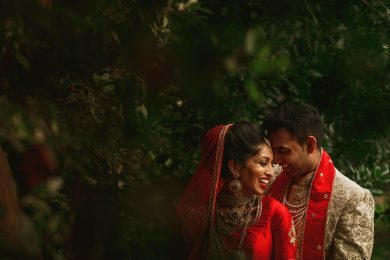 Bengali wedding photography at The Grove, Watford. Sukiriti and Arun’s beautiful wedding and reception at the Grove, Watford. Lydia and Joshua’s backyard marquee wedding at home. Bedfordshire backyard marquee wedding at Joshua’s parent’s home. Laura Ashley Manor Wedding Photography. Riya & John’s intimate wedding and reception at Laura Ashley Manor, Elstree. Megha & Neelay’s Indian wedding and reception at the Fennes Estate in Essex, was my second visit ever to this beautiful countryside estate. 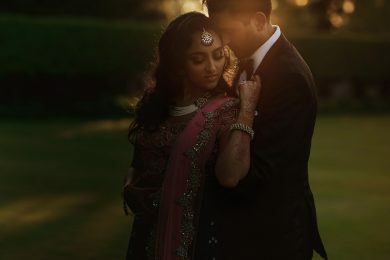 When I first skyped Anika and Amit, about their Thornton Manor wedding in Cheshire, I knew I wanted to be a part of their celebrations right away!